If you haven’t flambéed before, practice beforehand. 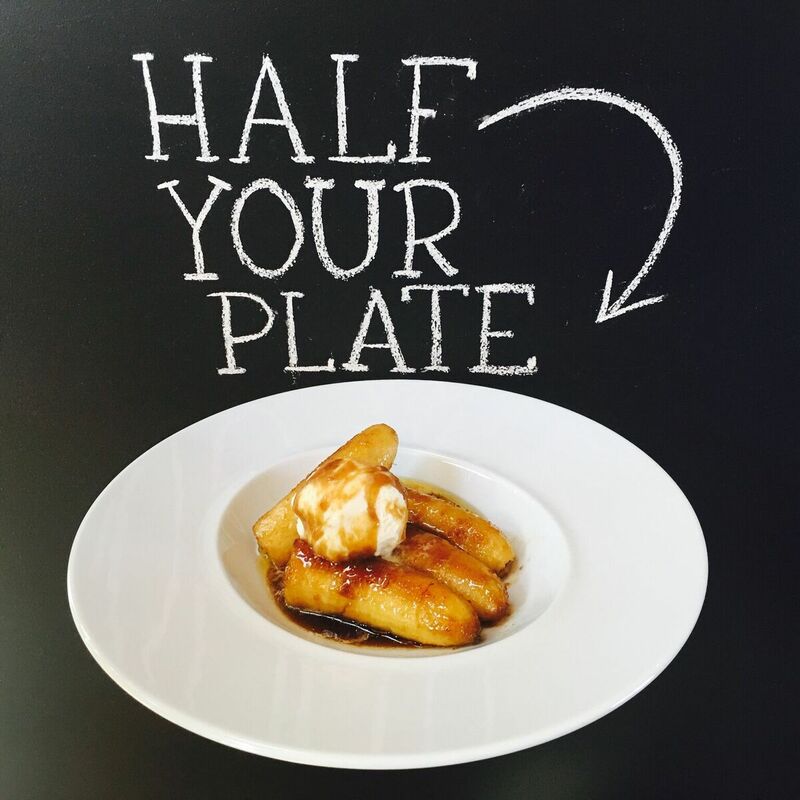 Use a small amount of rum in your pan – without the sugar and bananas – so you’ll know what to expect when prime time rolls around. Ready? Here’s how to safely flame a pan of bananas and light a party on fire without an insurance claim. Preheat your largest heaviest skillet or sauté pan over medium-high heat. Toss in the butter swirling gently as it melts and begins to sizzle. Add the brown sugar and continue swirling and cooking the works until the sugar smoothly melts into the butter. Add the bananas and swirl, stir and flip until they’re evenly coated and sizzling merrily, 3 or 4 minutes. Rum up! Extend your arm, swing the sizzling pan away from the flame and tilt the far edge of the pan down and away from you. Pour the rum into the bottom corner with the bananas. Keeping your arm extended swing the works back to the flame until it ignites. Pour the rum into the bananas as above. Ignite by holding the edge of the sizzling pan near a candle or BBQ lighter. Hold steadily as flame and applause erupt. Sauté as the flames die down, just a few moments longer, shaking and shivering the pan (not you!) to swirl the sauce together. Serve anyway you care to because at this point you’re the undisputed kitchen boss! One of my family’s strategies is to include as much fruit as possible on our dessert plates. We rarely find the time to actually make dessert but when we do it usually includes a fruit component. It’s important for your kids to think of healthy fruits as a treat. In fact many nights that’s what we enjoy after supper, a particularly ripe and delicious bit of seasonal fruit.